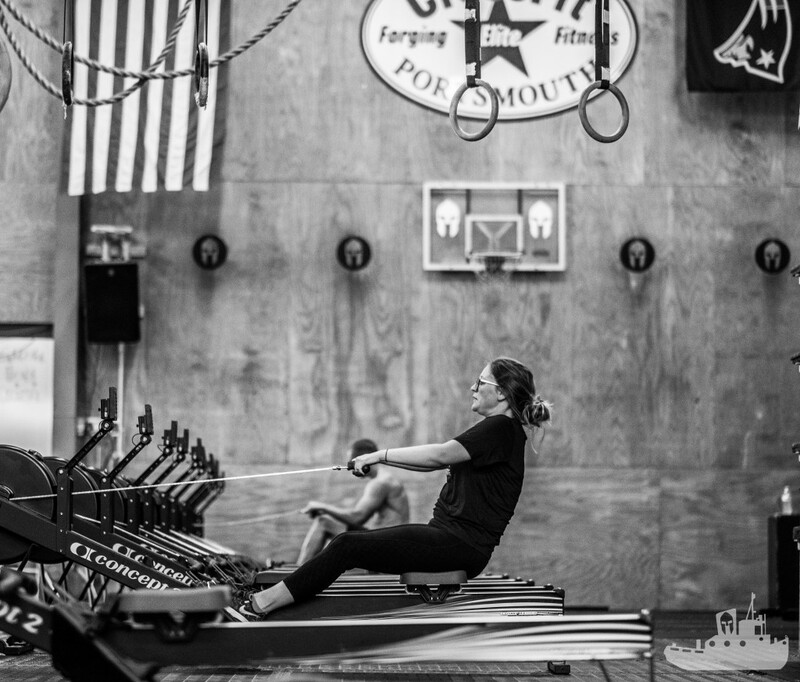 The Port is home of the original CrossFit Portsmouth, which was the first CrossFit box of the city – founded in 2009. 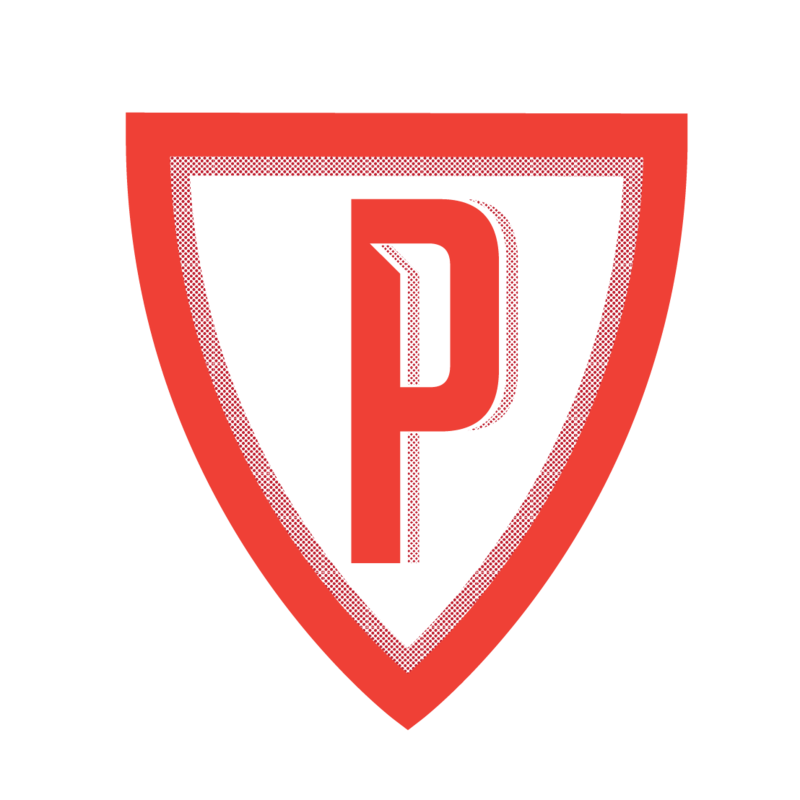 Crossfit Portsmouth (CFP) is your local CrossFit gym. 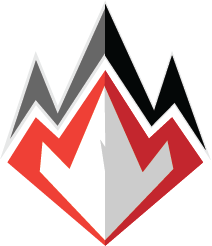 Our goal is General Physical Preparedness (GPP), which means that we train our athletes/friends to be better at life as well as their sport. 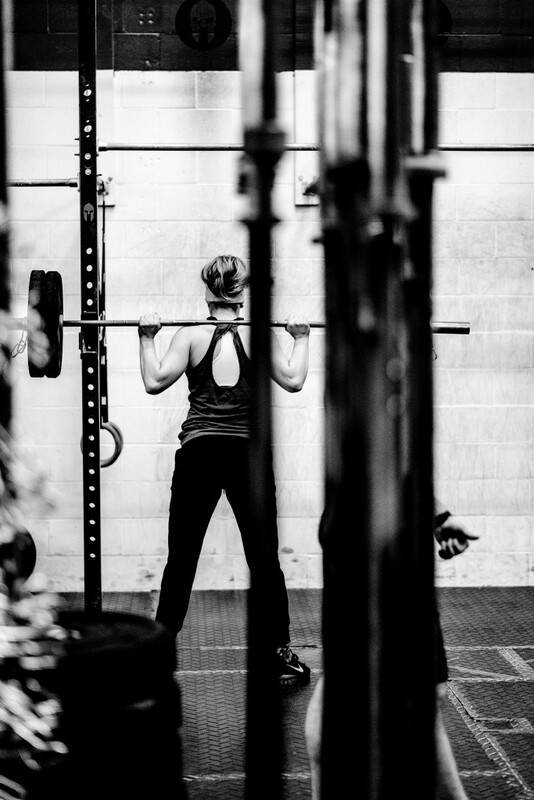 CrossFit Portsmouth’s strength and conditioning program is based on constantly varied, functional movement executed at high intensity. Our 5,000 square foot warehouse gym is filled with barbells, medicine balls, kettle bells, pull up bars, gymnastic rings and climbing ropes. Our program efficiently combines the most current training methods, which include Olympic weightlifting, power-lifting, gymnastics and high-intensity cardiovascular exercises. We believe that total fitness and well being can only truly be achieved by combining the aforementioned exercises, in addition to proper nutrition, mobility, rest and recovery.  There is no other strength and conditioning program that is available to the general public that has produced such a profound change in the fitness world. Do you want to tackle your weakness, sharpen your strength, be healthy, and conquer EVERYTHING? Any and all of these programs can be added to your membership. Skill sessions are one on one sessions for you to work with a coach on skills and/or movements of your choice.